TORONTO -- Cineplex Entertainment is launching a special screening program for people with autism spectrum disorder and their families. 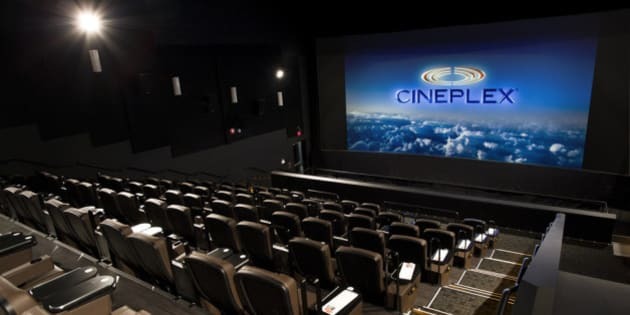 The Canadian movie theatre company says its Sensory Friendly Screenings will include 2D projection, increased auditorium lighting, lower volume and smaller crowds. Theatres will also allow families to bring in outside food and take a break from screenings in a nearby "calm zone." Cineplex says the screenings will take place in select venues on select Saturdays at 10:30 a.m., before theatres open to the general public. Guests of all ages will be able to get in for the current child ticket price. The program begins Feb. 14 with "The SpongeBob Movie: Sponge Out of Water. "Other titles and booking information will be announced on Cineplex.com up to two weeks in advance of each screening. The program was developed in concert with Autism Speaks Canada.